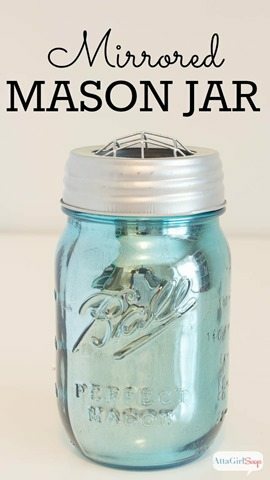 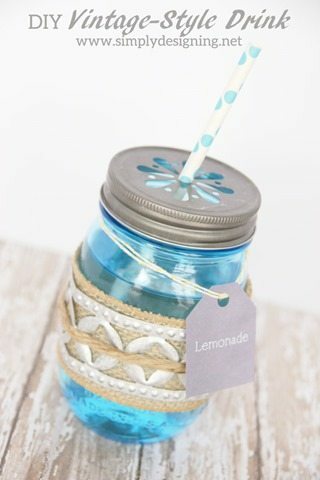 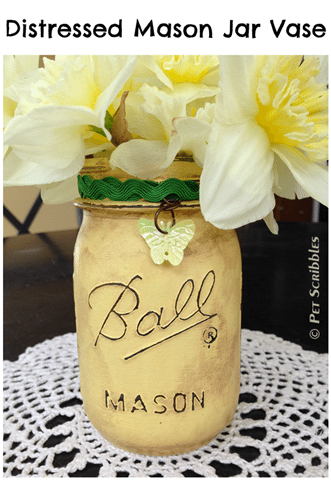 Last month I shared a video tutorial with you as part of a Mason Jar themed Crafty Hangout series. 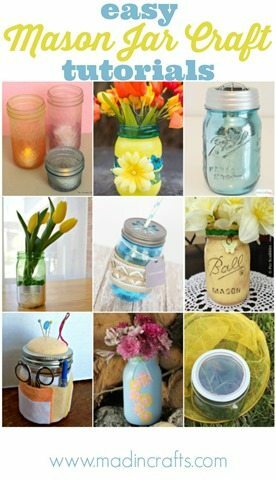 The series is finished, and I wanted to make sure you had a chance to check out all of the fantastic video tutorials. 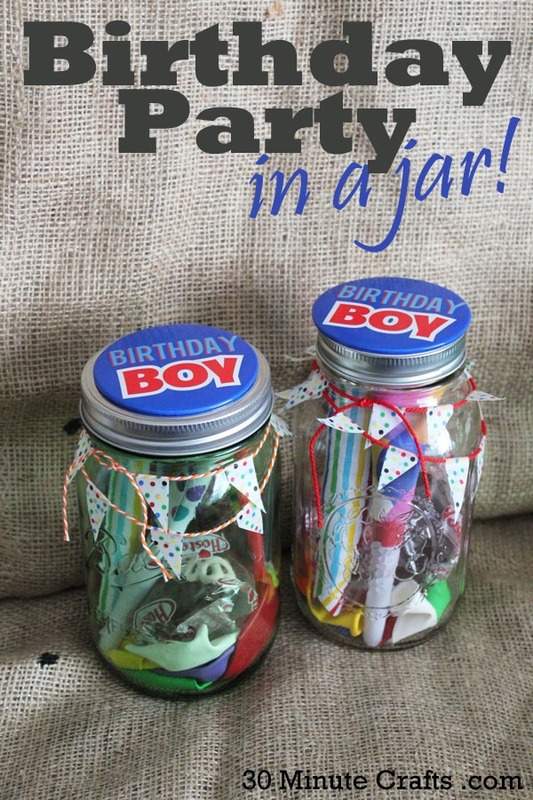 Each tutorial uses a Ball jar in a different way. I love seeing what a group of creative bloggers can up with!